Each Wedding creates its own look. We capture your day with your preference in style and taste to make sure your photos and video are exactly what you want. The Wedding Photography & Video budget is also a major factor when considering who to commision to capture your day. We create your photography and video package to suit you and give outstanding value for money. At the first appointment your details and brief give us the guidelines to work with and our job is to capture all the emotion and glamour of your special day. Our studio is located in North Sydney, only minutes drive north from the CBD and centre of Sydney. Close to the Lower North Shore and Northern Beaches we cover most of the Sydney metro area. 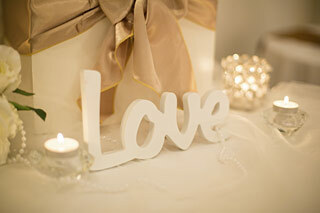 We specialise in Wedding Photography and Wedding Videos. We achieve outstanding results time after time with all our Weddings. Make an appointment to view our work, and let us capture your LOVE STORY.